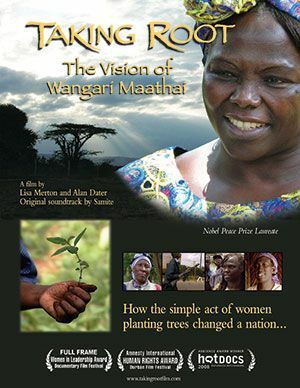 Taking Root: The Vision of Wangari Maathai follows the journey, from rural activist to global leader, of Maathai, the founder of Kenya’s Greenbelt Movement and the first African woman to win the Nobel Prize. 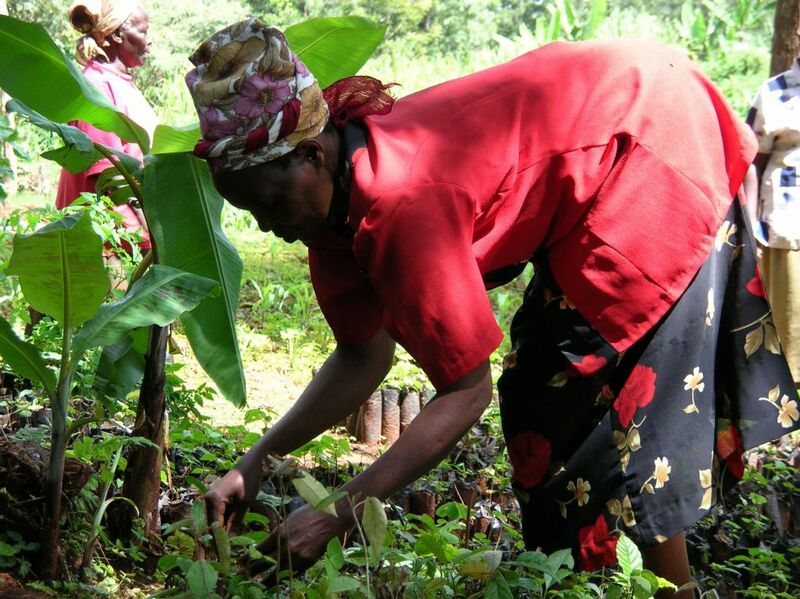 Maathai discovered her life’s work by reconnecting with the rural women with whom she had grown up. They told her they were walking long distances for firewood, and that clean water was scarce. The soil was disappearing from their fields, and their children were suffering from malnutrition. “Well, why not plant trees?” she suggested. In tending their nurseries, women had a legitimate reason to gather outside their homes and discuss the roots of their problems. They soon found themselves working against deforestation, poverty, ignorance, embedded economic interests, and government corruption; they became a national political force that helped to bring down the country’s 24-year dictatorship.